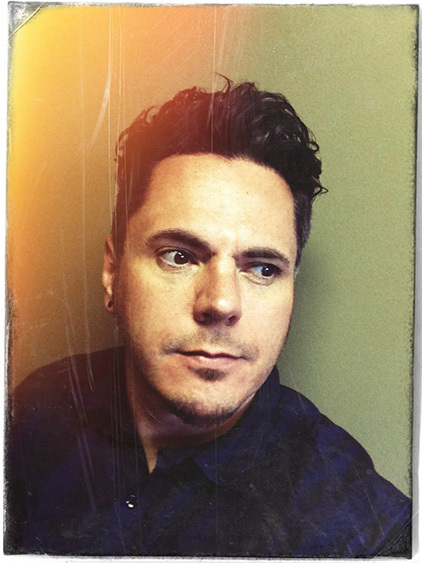 Adam is an art director and designer whose experience includes managing his own design firm, leading the creative department for a national corporation, and art directing numerous magazines and publications. Working as a professional graphic designer for over 15 years, he’s acquired a wealth of experience in both print and digital media. Currently employed as the Art Director at Tanner Young Publishing Group, which is based in Edmonton, Alberta, Canada, Adam is also available for freelance work through his company Maverick Design.